Gateshead Open Studios is set to launch this half term holiday. 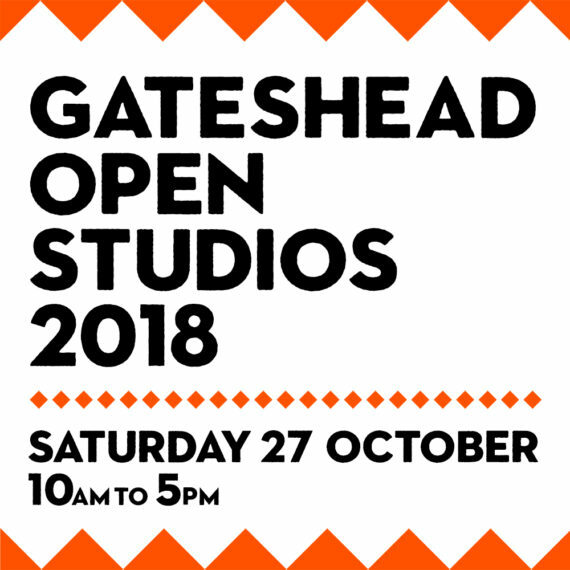 Members of the public of all ages are invited to visit artists, designers and makers at work in their creative studios and projects across five venues in Gateshead. Celebrating its inaugural year, Gateshead Open Studios presents a rare glimpse into the workspaces of Gateshead’s creative talent. Offering an inspiring day out for the whole family, visitors are invited to watch the practitioners at work, ask questions and learn about new methods and artistic processes. Visitors to Bensham Grove and St Chads Church can even have a go, with arts-based workshops taking place across the weekend. 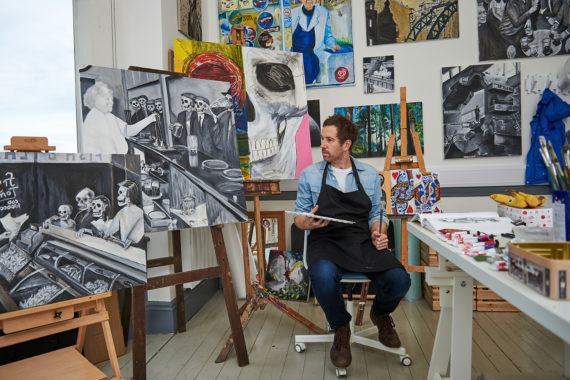 Showcasing a wide variety of work from fine and applied art, including painting, photography, drawing and textiles, to conceptional, contemporary practice, Gateshead Open Studios offers something for everyone. Budding art collectors are in luck as many of the makers will be selling their creations, offering hand crafted, original art and unique lifestyle products for a range of budgets. This event is a brilliant way for people to buy art and design items at a more affordable price, as they’re buying directly from the artist. We want to see a thriving creative economy in Gateshead and we hope that this event will play a part in contributing to this. 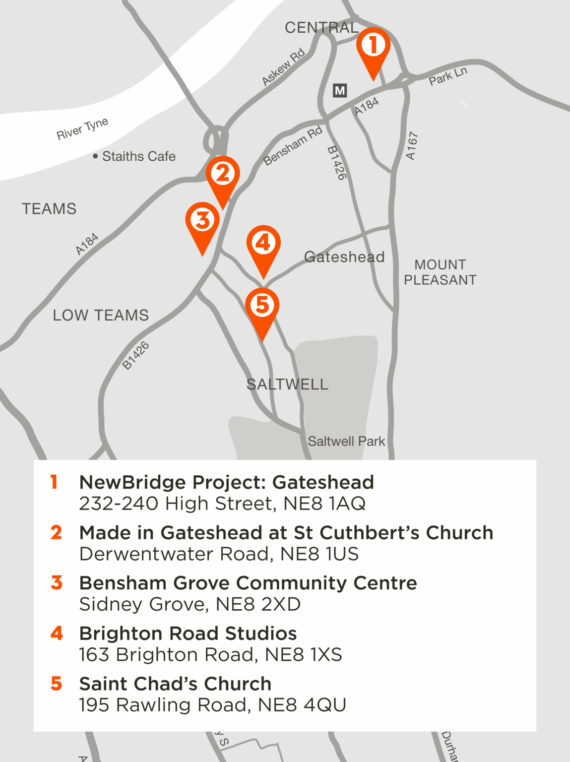 The studios taking part include Brighton Road Studios, Bensham Grove Community Centre, New Bridge Project: Gateshead, Saint Chad’s Church and ‘Made in Gateshead’ at Saint Cuthbert’s Church. All will be open between 10am – 5pm on Saturday 27th October. Entry into all the venues is free.